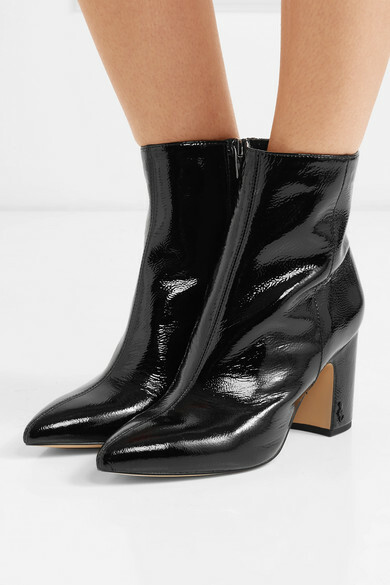 Sam Edelman's 'Hilty' ankle boots give a nod to this season's Western shoe trend, but the sleek silhouette and glossy finish give them a really fresh feel. 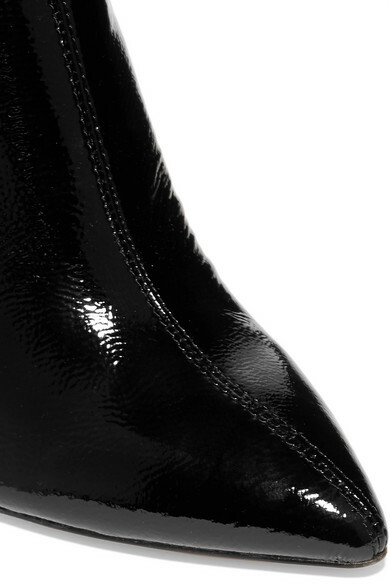 Made from patent-leather, this pair has a flattering pointed toe and rests on a comfortable block heel. Wear yours with everything from jumpsuits to mini skirts. 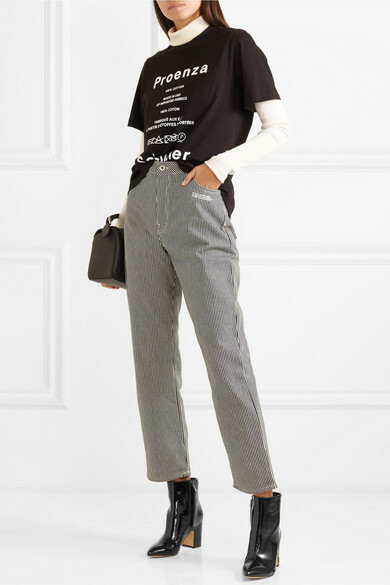 Shown here with: GANNI Jumpsuit, Theory Shoulder bag.